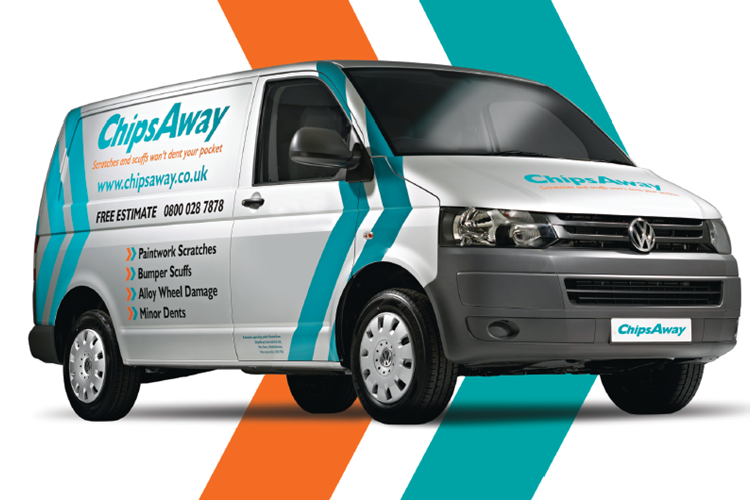 Operating out of our Shrewsbury Car Care Centre workshop, John Francis is your local ChipsAway specialist, providing car body work repairs for Shrewsbury and the surrounding areas, including Market Drayton, Oswestry and Welshpool. Many thanks John for a great job on my BMW 645! You have done all I expected and more and stayed at the lower end of the price estimate too! Couldn't be happier. Thank you very much for doing such a great job on our car especially as the weather conditions were not good. First class workmanship and service. Thank you again. just picked truck up from John at ChipsAway Shrewsbury he has done a great repair job. The cab above the door roof panel it was dented and the paint was chipped you can't see where he's done the repair. will definitely use the service again. Excellent customer service from Shrewsbury branch today, thanks, and a very good repair job.The advice I received was spot-on. I would certainly use again and would recommend to a friend. Even better, the admin was prompt and accurate. Took my car in to John Francis at Shrewsbury. Absolutely first class job. Price excellent. Very Very professional. I would definitely recommend him. Thanks John my Mocha's like new. Excellent repairs by John at ChipsAway Shrewsbury. Very well priced, perfect colour match, John is a really friendly and helpful chap, unfortunately can only give 5 stars worth a lot more, my Audi is like a new car again. Will be recommending John and ChipsAway without any reservation. In the words of Eric Morcombe "can't even see the join!!!!" Thanks to John for the fantastic work he did on our car, and thanks to his lovely wife Jackie who drove us into town and back such a lovely couple, definatly go back, ps hopefully not to soon though !!!! !